March & April Class Fun Starts Here! We have a stellar line up of classes for March & April! 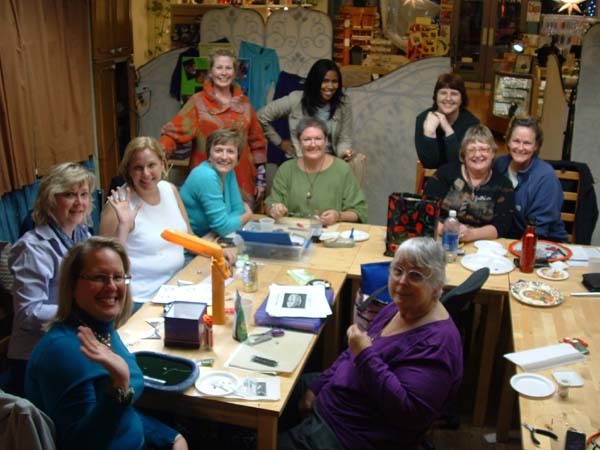 Great new classes, old favorites and perfect options for new and experienced jewelry makers! Be sure to check out Joann’s new Crackle Enamel Pendant and fabulous designs by Erika Sandor taught by Amanda! We’ll keep your create juices flowing this spring! Click on the link below for the pdf of the class list!